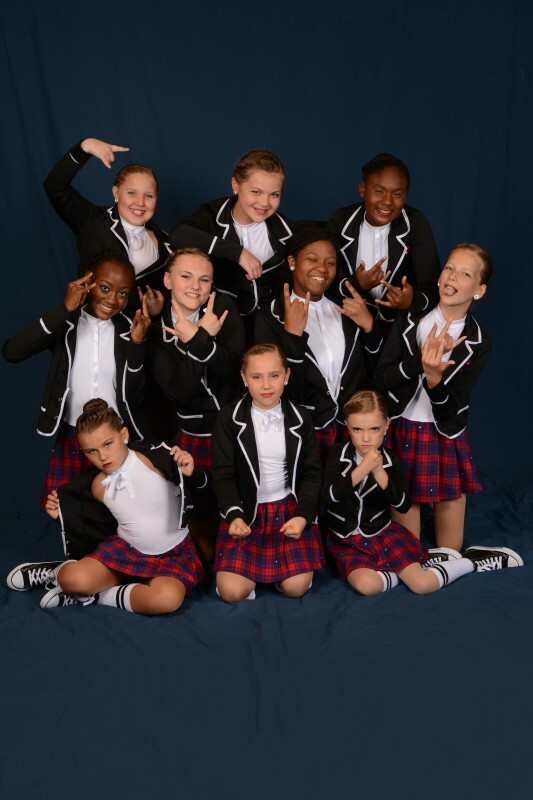 Premier Academy’s dance season runs from August-June. For convenience, there are multiple open enrollment dates provided between the months of June and August. Walk-in enrollments are always welcome. Can I sign up month-to-month, or do I have to commit for the entire year? Since the Premier curriculum is progressive over the course of the entire season, students are encouraged to begin when the season starts. However, new students are welcome to enroll any time during the year. Classes will be closed when class reaches capacity. New classes will be opened throughout the year based upon demand and space availability. 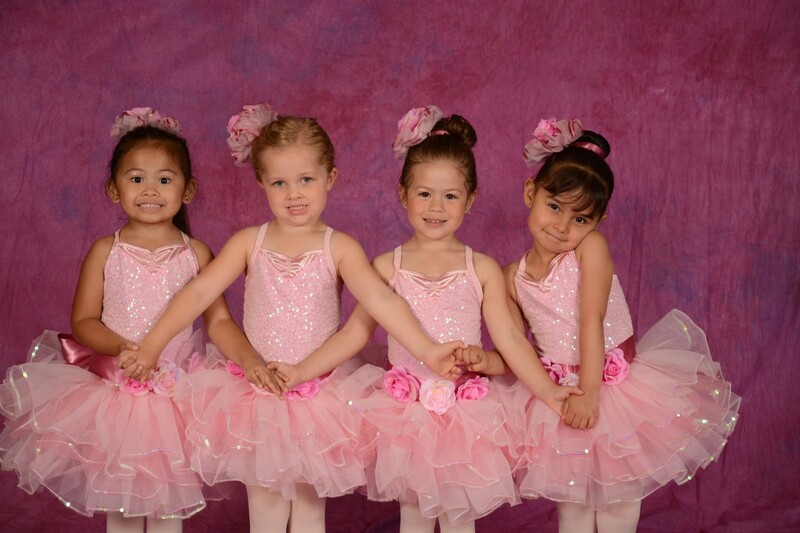 Please note that students who enroll after costumes are ordered in January may not be able to participate in recital. How much is the registration fee? Do I have to pay it yearly? Registration fees are charged yearly. Fees are $30 for an individual students and $40 for a family with two or more students living in the same household. Registration fees are due at time of enrollment. Does a student have to wear special clothing? Can I try the class? 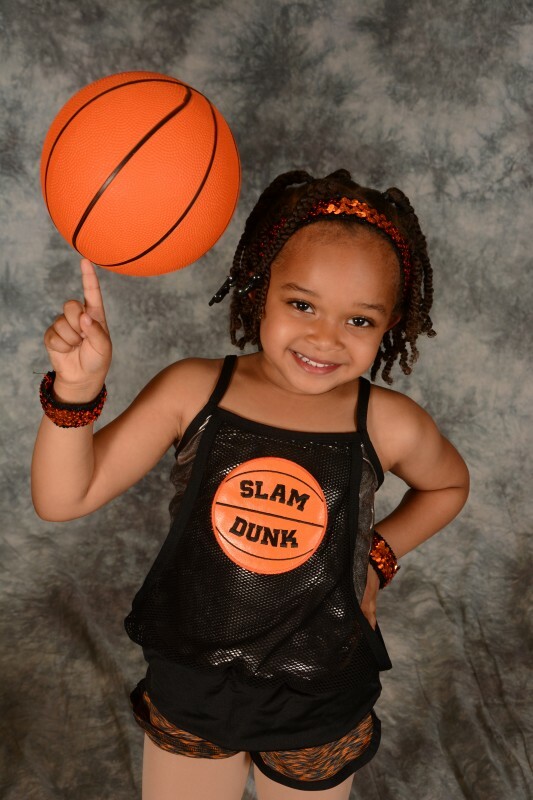 Premier Academy offers the opportunity to try one class without obligation. Please call the studio to arrange for a trial class. Do you give multi-class or family discounts? After the initial class fee, there is a class price break for each subsequent class or student. Will I be charged for a missed class? Tuition will not be prorated due to student absences. Parents/students are encouraged to take advantage of our make-up policy. Is there a make-up policy? Regular class attendance is vital to the child’s development. It is, however, sometimes necessary to miss class. To avoid infecting other children, parents are encouraged to take advantage of the makeup policy should their child be sick (fever or vomiting). Please notify Premier staff prior to the start of class, so a makeup in similar level class be arranged. *Makeup classes must be attended in the same month as the absence. Student placement is based on a combination of age and ability level. 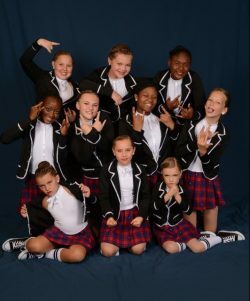 Typically students will spend a minimum of two or three years dancing at one level, as technique takes years to properly develop. The rate of improvement will increase with the amount of classes taken weekly, as repetition is a wonderful learning tool. *Class placement will be decided by Premier staff. Students are offered multiple opportunities to perform during the year. We hold two main performances. Our Breakfast with Santa is held prior to Christmas break and includes all of our competition dance numbers and Christmas dances learned by the students during the first semester. 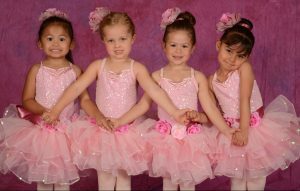 Our Annual Recital is held in the June at Plainfield Performing Arts Center. We will notify students/parents as other dancing opportunities become available throughout the year. We gladly accept all students regardless of race or gender. Adult classes are offered on a pay-as-you-go basis. Class offerings change regularly. Those interested in adult offerings should contact the studio. 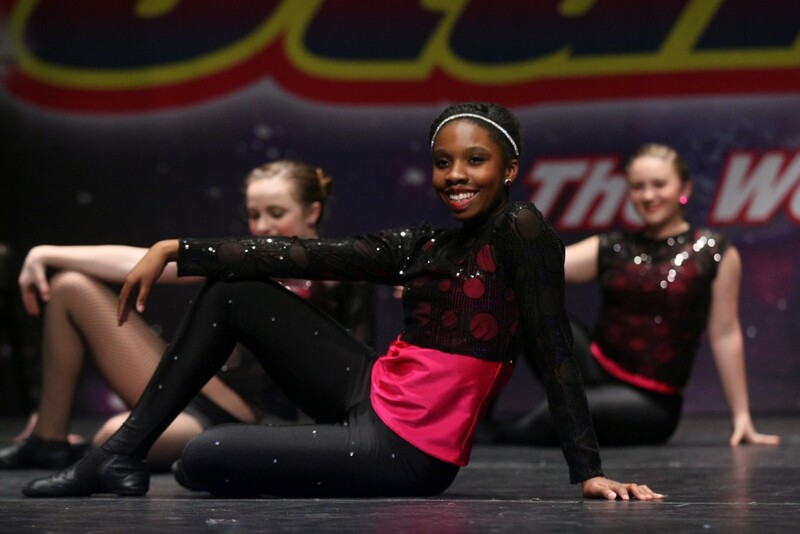 The primary focus of the Premier Academy staff is the development of the dancer. As the presence of family and friends can be distracting, we do not allow guests in the classroom. For your convenience, we have installed viewing windows to provide parents the opportunity to observe their child’s progress. Does the studio observe holiday breaks? Premier Academy is closed for the following: Labor Day, Memorial Day, Thanksgiving, Christmas break, one week for fall break, and one week for spring break.